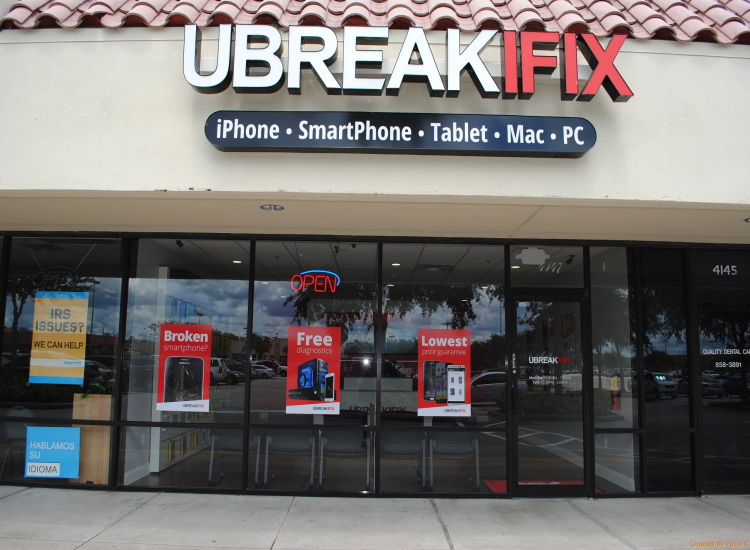 At uBreakiFix North Lakeland, we understand how important your smart device is to you. That’s why our mission is to repair your device to the best quality standards while providing customer service that is above and beyond what you’ll find anywhere else. We provide a number of services to all types of devices, whether tablets, phones, game consoles, etc. We offer FREE diagnostics tests on the front side to make sure you know what the issues are. And remember—if we can't fix it, it's free! 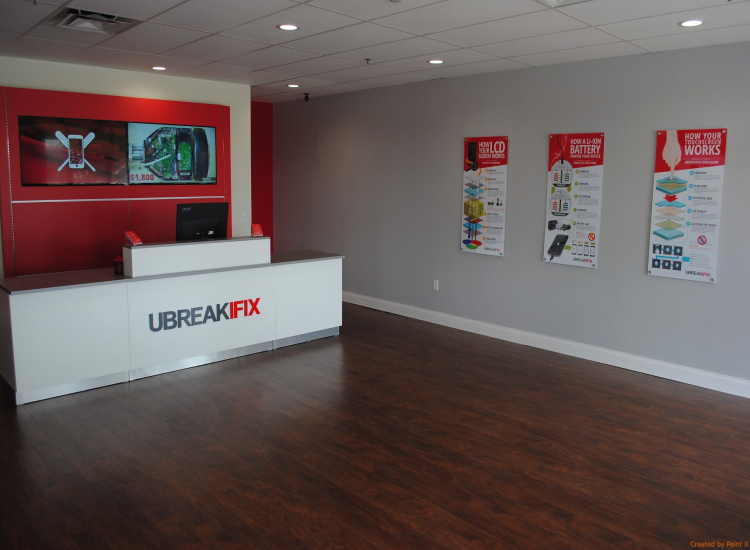 At uBreakiFix North Lakeland, we source the highest quality OEM specific parts and guarantee our work with a 90-day warranty. Our technicians are experts and will do an exceptional job. 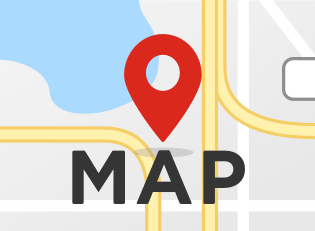 Not only do we guarantee our work, we also offer a lowest price guarantee, so if you find a price lower than ours listed on a website or in a store front, we will not only match the price, but beat it by $5. 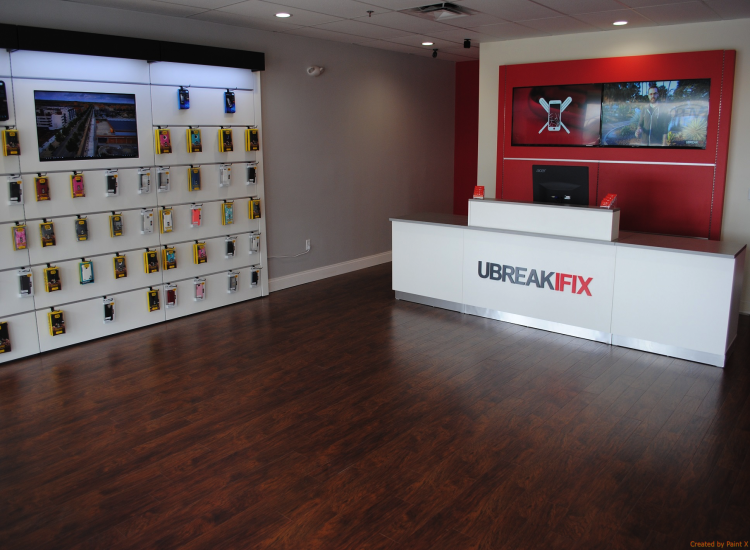 We have locations nationwide and all of our stores honor our warranty policy. Not to mention, we strive to give you same day repairs. 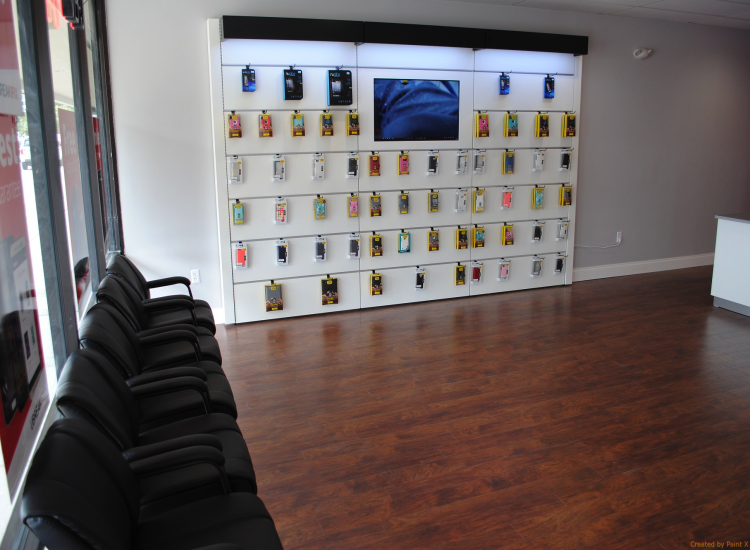 If you’re in the I-4 Corridor and need a repair, please stop on by our North Lakeland store, we’d love to help repair your cell phone or any other electronic device!